All Aboard Florida President and Chief Development Officer Michael Reininger announces plans for the rail system's downtown station. One of the stops will be in West Palm Beach. West Palm Beach Mayor Jeri Muoio says she is excited for the train to come to her city, but expresses concern over noise and disruption of traffic. "Because the station is going to be built across two roads, two of our streets in our downtown grid are gonna be closed," she says. "That's of concern to us so we're asking for pedestrian crossovers at the station." According to an internal document, the station in West Palm Beach is expected to cost $29 million. In the past governor Rick Scott has said that no state taxpayer money will be used to pay for the project, but the project has applied for a $1.5 billion loan. When the rail opens, a ticket from Miami to West Palm Beach is projected to cost just under $24. 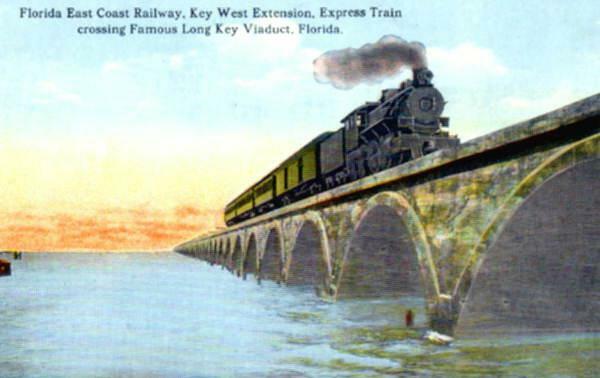 All Aboard Florida will be all about connections, hopeful developers of the high-speed passenger rail system told the city this week, and not just about the link from Miami to Orlando. Its Miami infrastructure, they said, would also become the glue binding downtown Miami to its special-purpose districts across today's barriers of blight and no-man's-land. The Florida Roundup: Is South Florida All Aboard? 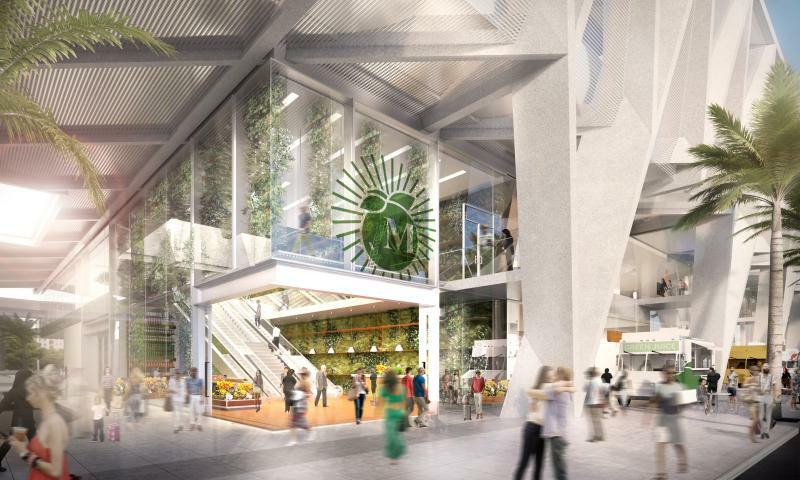 Designers of All Aboard Florida's Miami station say the complex will remake downtown. But folks between the train's proposed stations aren't so thrilled with potentially 16 trains each way barreling through their neighborhoods. Also with the start of hurricane season this week, we chat with Citizens Property Insurance CEO Barry Gilway. Host Tom Hudson speaks with Andrew Marra of the Palm Beach Post, Laura Wides-Munoz of the Associated Press, Tim Padgett and Alicia Zuckerman of WLRN-Miami Herald News, and Toluse Olorunnipa of Bloomberg News. "There are two man-made things you can see from space. One is the Great Wall of China. The other one is the Dade-Broward line." 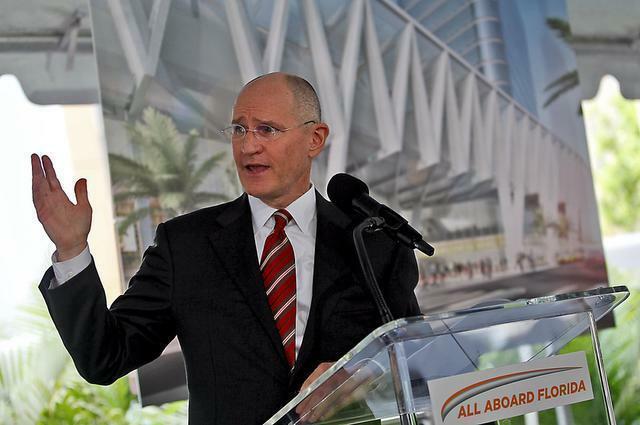 On Tuesday, a panel of county and state transportation officials came together at the Greater Miami Chamber of Commerce to discuss the plans for All Aboard Florida's passenger rail service.